The Presentation of the Angler of the year Cups will take place on Saturday Dec 10th in Clarke's Bar Boyle. This will run in conjunction with the Clubs christmas dinner. Live music will be played on the night. 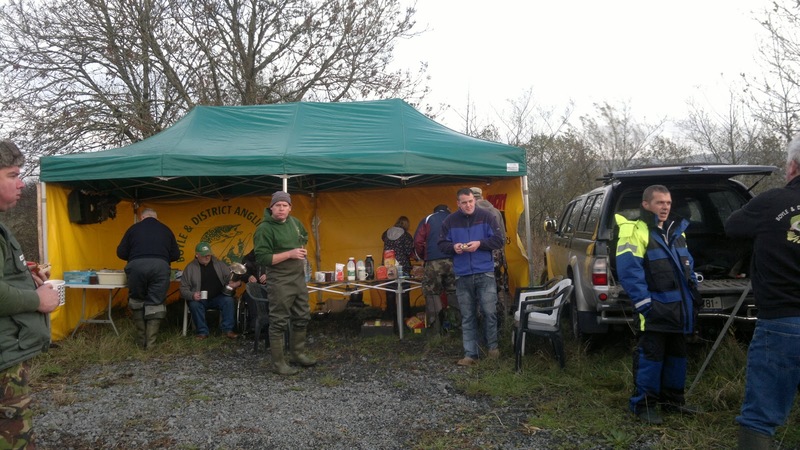 If you would like to join the festivities please ring jane on 0868301261 before 3rd of Dec.
Also the Clubs AGM will be taking place on Friday, Jan 20th in the Clubhouse @ 9pm sharp. All member please attend. IFPAC are putting together a Calender of Events for next year on there website. Below is the current draft of the list. Feb 5 Kingspan Stewards Qualifier ? 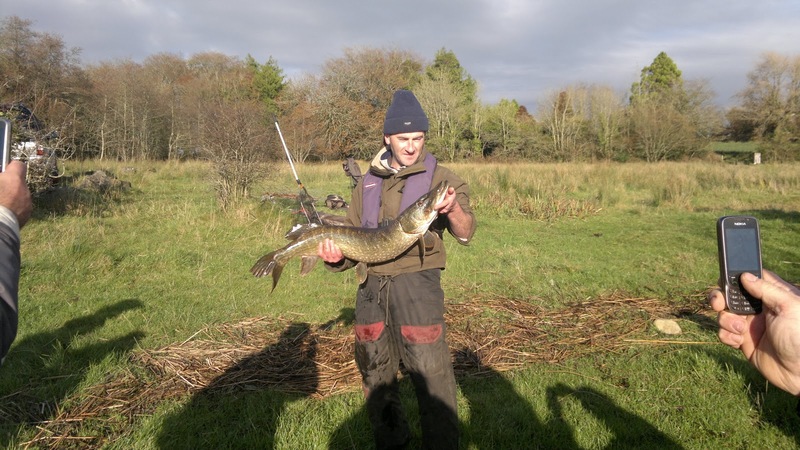 Apr 1 Kingspan Qualifier ? May 13 Kingspan Qualifier ? Last edited by jkchambers on Tue Dec 13, 2011 12:01 am, edited 6 times in total. 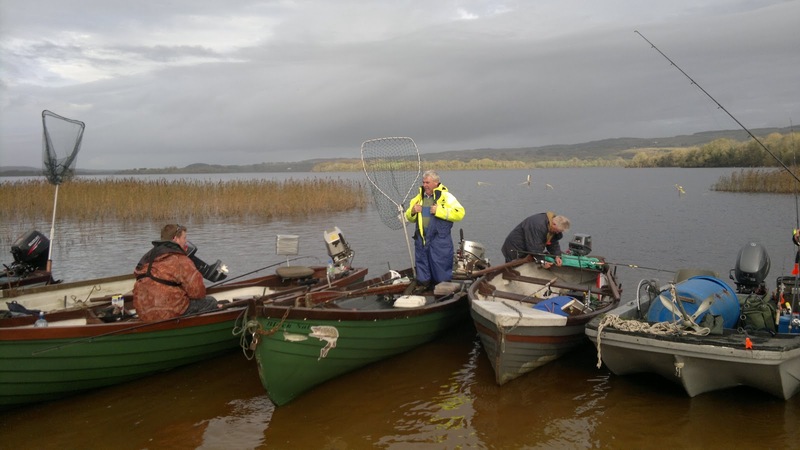 Fishing Competition this Sunday in Dromod 11am. Entry €40. 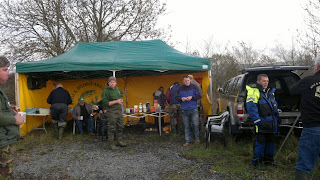 For the Final Competition of Season yesterday 20th November the Club fished lough gara. 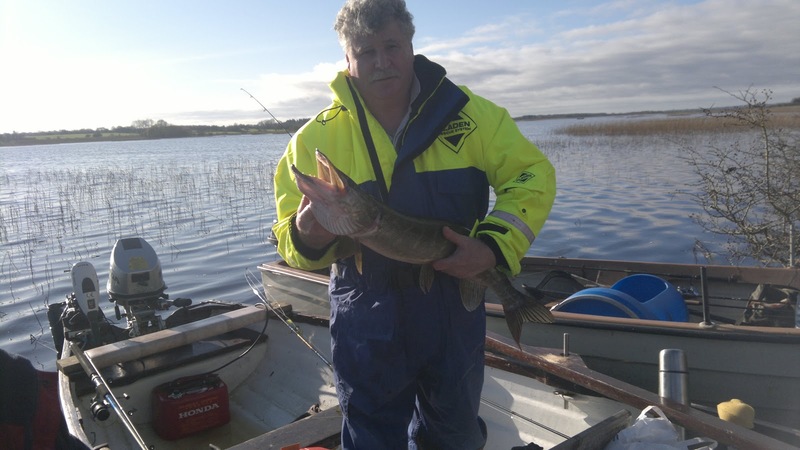 It turned out to be a great day weather wise & the fishing was nearly as good. 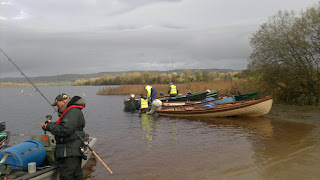 More than 20 fish were weigh in. 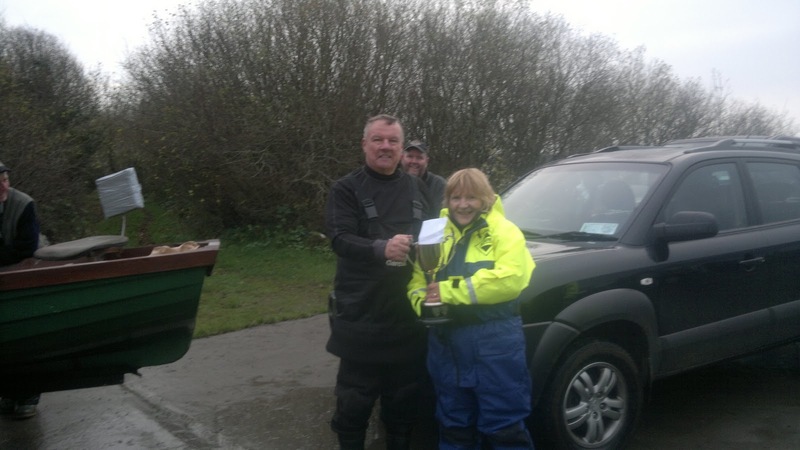 Ann conroy won first prize with a fish of 7pd 10oz. 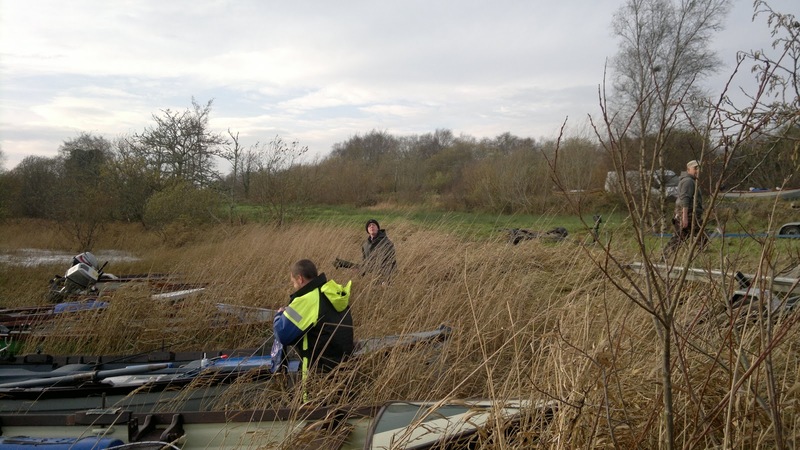 Martin Suffin was 2nd & Tom Commons was 3rd. 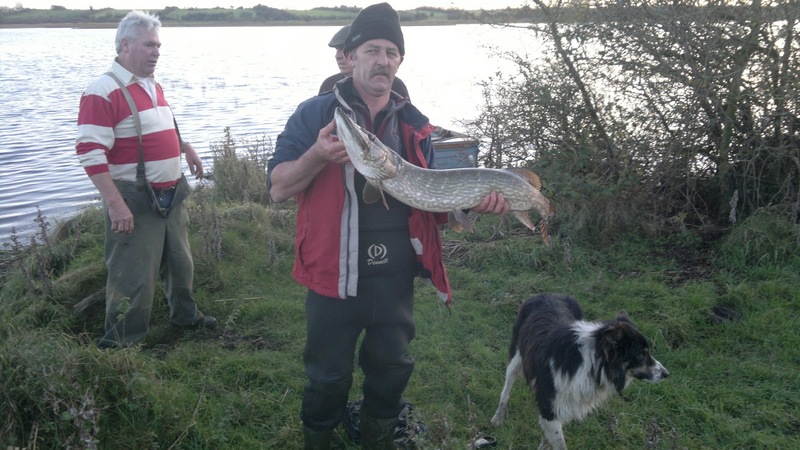 Declan conroy held on by just 1 oz to win the fisherman of the year. This was the icing on the cake for Declan after a great weekend, welcoming a new baby into the household. 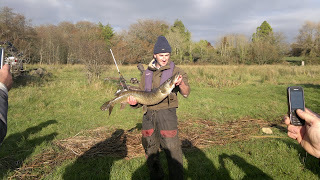 Well done Declan. Myles Quinn was 2nd & Jim Clarke finished up 3rd. 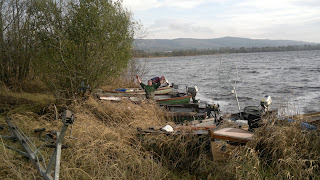 Next Sunday the 20th November the club are fishing Lough Gara in what will be the final outing of the year. 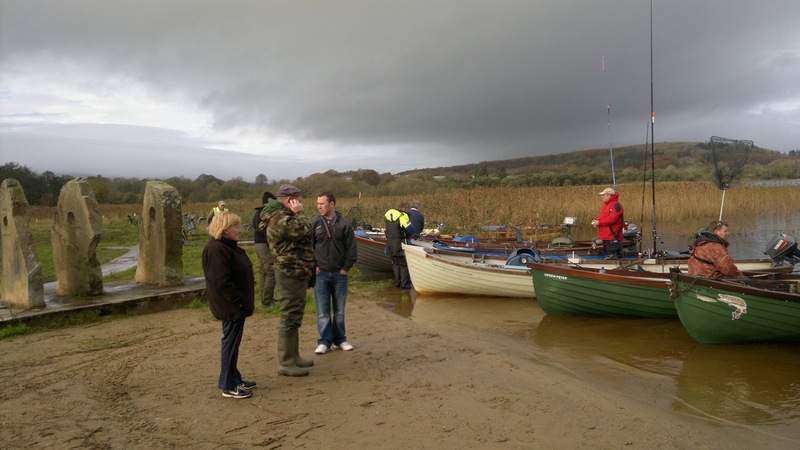 The competition will have its own trophy but will also decide the clubs fisherman/Women of the year competitions. 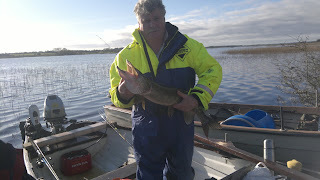 Fishing times 10am to 3:30pm. 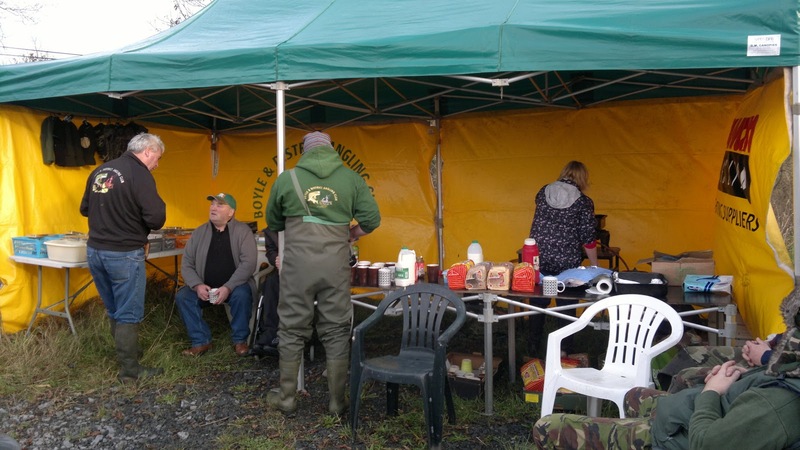 As always all anglers are welcome and we'll look forward to seeing you there. 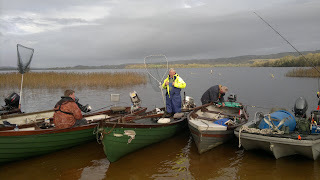 Great Days fishing on Lough Skeen, even allowing for the windy conditions.The Conroy family along with the Boyle & District Angling Club would like to thank all the anglers & non anglers who contributed to such a enjoyable event. 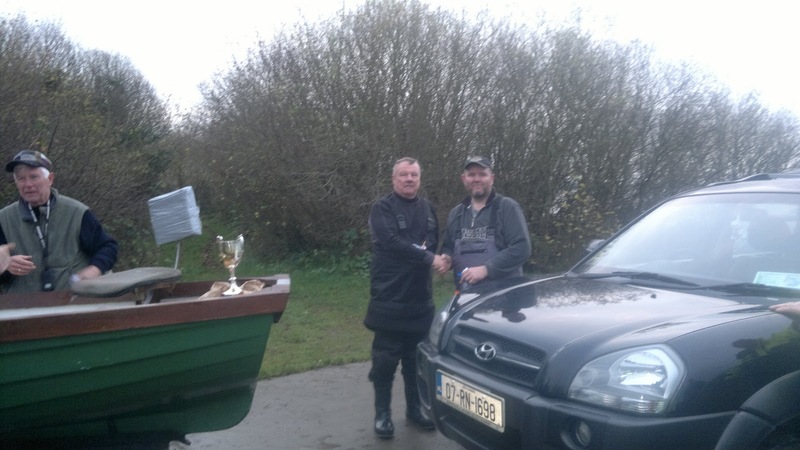 The winner Derrick Winters is really putting it up to us this season, having also won the competition on Lough Arrow a few weeks ago. 1st Derrick Winters, 2nd David Conroy, 3rd Myles Quinn. 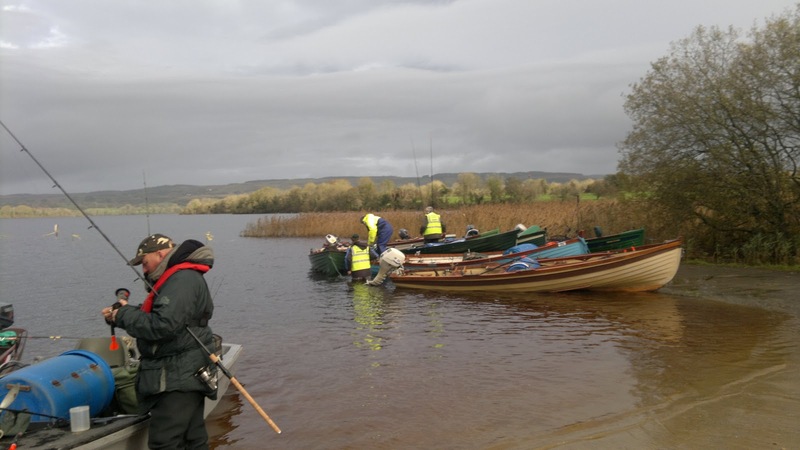 The Fisherman of the year event is been dominated by Declan Conroy this year, he has been in the lead nearly from the start & is holding on going into the final competition. The fixture will be decided after the club meeting on Wednesday night. 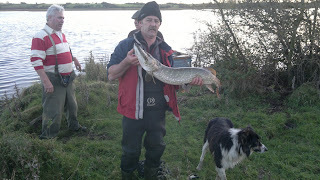 I will add the photos of the presentation & of the pike caught later this week. 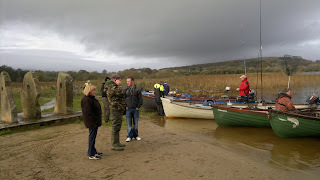 Thanks to the members of Ballaghaderreen fishing club for a very enjoyable day fishing on Sunday. 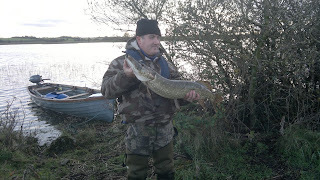 I have a few photo's of some of the pike caught on the day. Sunday 13th November, sees the club head for Lough Skeen in Ballyfarnon to fish the Michael Conroy Perpetual Memorial Cup. 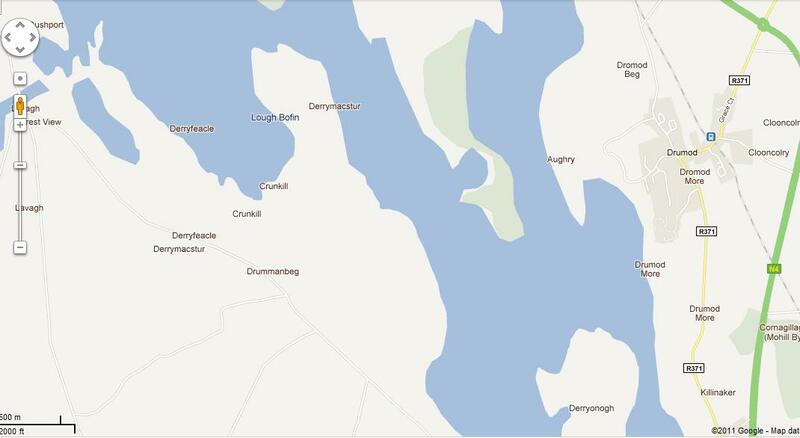 The presentation will take place in Dodds Bar at 9:00pm. 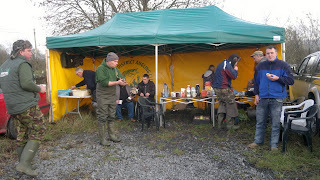 Thanks to Mcnean angling club for a brillant weekend,great fishing,great craic,great hospitality. thanks to the people off Blacklion who make us feel so welcome every year and to all the staff off Eamon's piano bar. 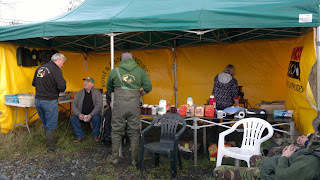 Congratulations to the committee for a job well done and on the success again this year in running such a great event. congrats to all the prize winners. LOOKING FORWARD TO NEXT YEAR. A few photo's of the lads mad to get going..